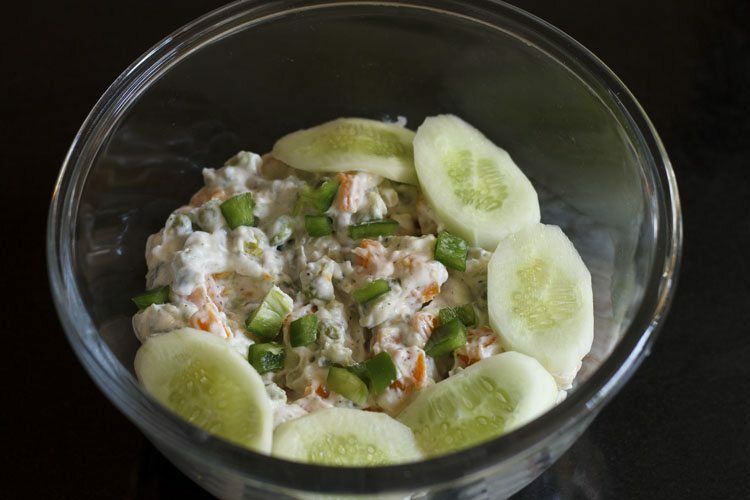 russian salad is an easy to make salad recipe and is quite popular. 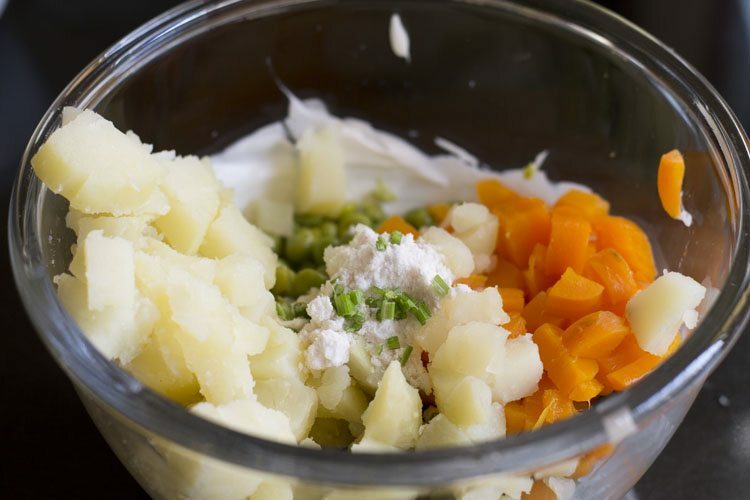 veg russian salad recipe with step by step photos. 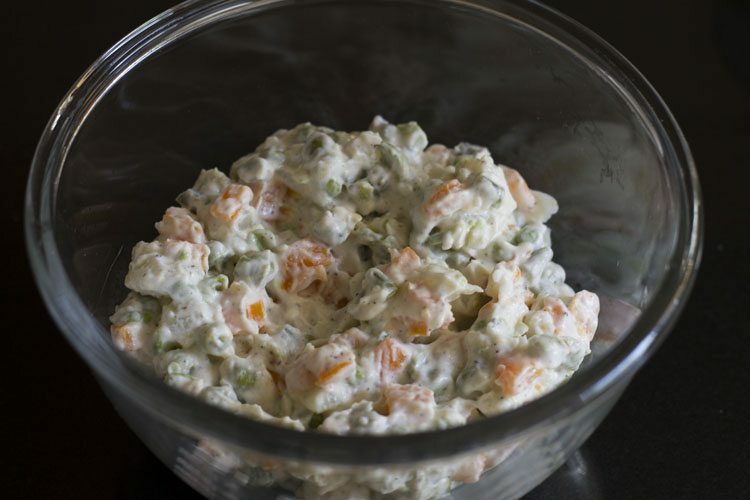 russian salad is an easy to make salad recipe and is quite popular. 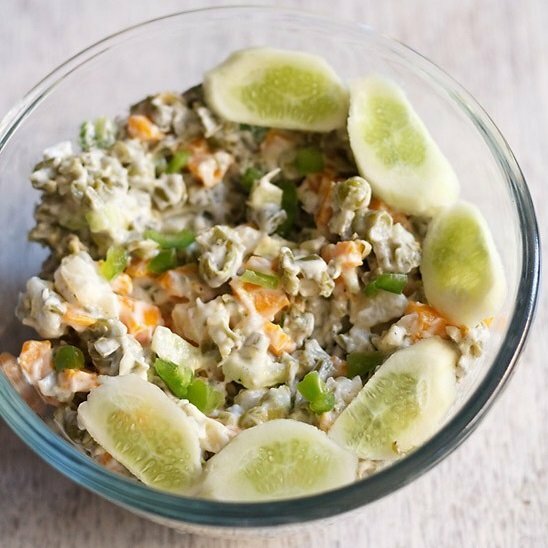 i had this russian salad many times in goan restaurants during my stay there. in goa, lot of tourist comes from russia and this salad is quite famous in the goan beach restaurants. there in goa, they also add boiled eggs in the russian salad. whereas in this recipe, i have not added eggs and the salad is made from boiled vegetables and eggless mayonnaise. if you like then you can add boiled eggs to the salad. mayonnaise can be got from the grocery shops. 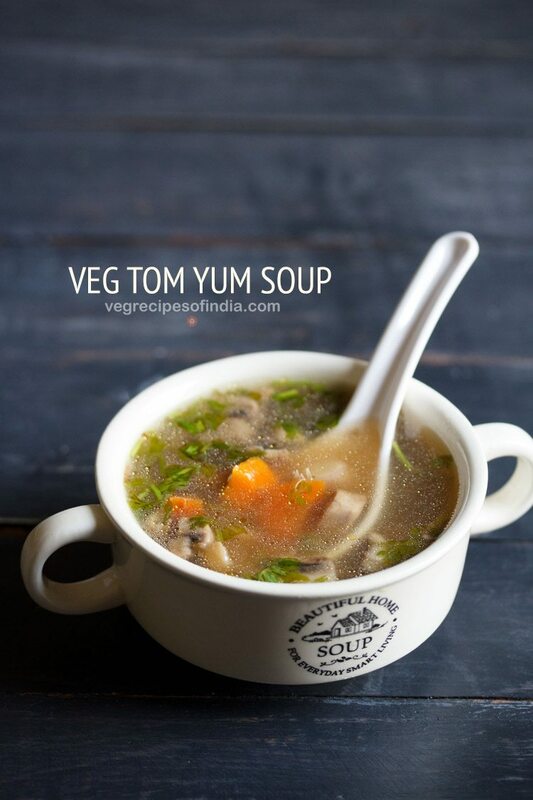 it is easily available in the hypermarkets or supermarkets in india. 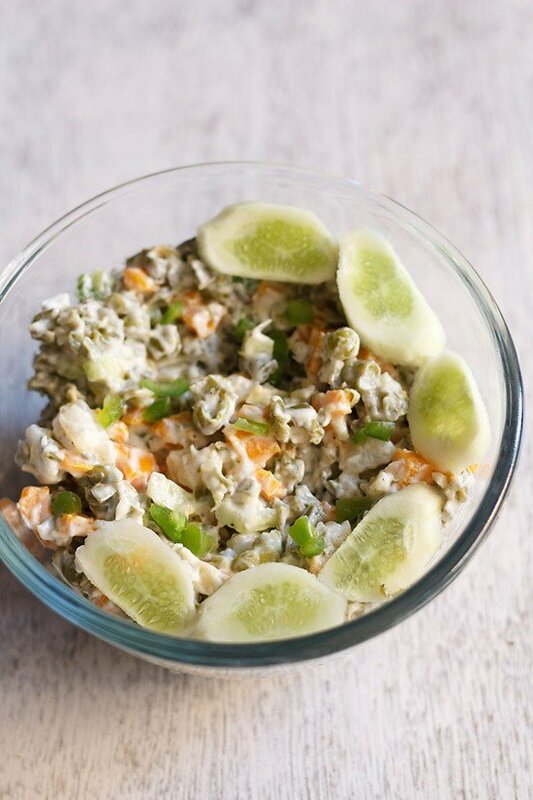 you can serve this russian salad with your regular meals or have it plain any time of the day when you are feeling little hungry. it is a good habit to include salads in the diet. green veggies and fruits are important for the well being of the body. 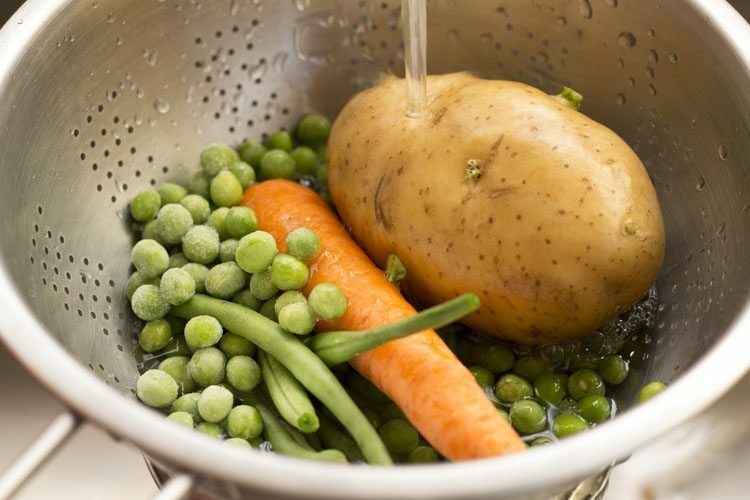 boil the carrot, potato, peas and french beans. you could also microwave them till they are completely cooked. 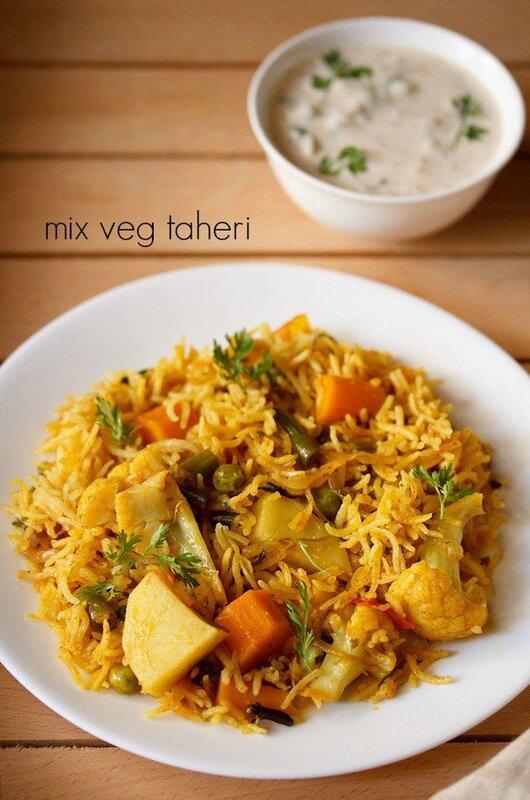 when the veggies are cooked, peel the potato and then chop the potato with the rest of the veggies. alternatively, you can chop the veggies first and boil them later. i usually avoid doing the latter as when we chop the veggies and then boil them, some water- soluble vitamins and minerals are lost in the process. it is better to first boil them whole and then chop them. chop the celery. mix the chopped veggies, celery with the mayonnaise, salt and black pepper. 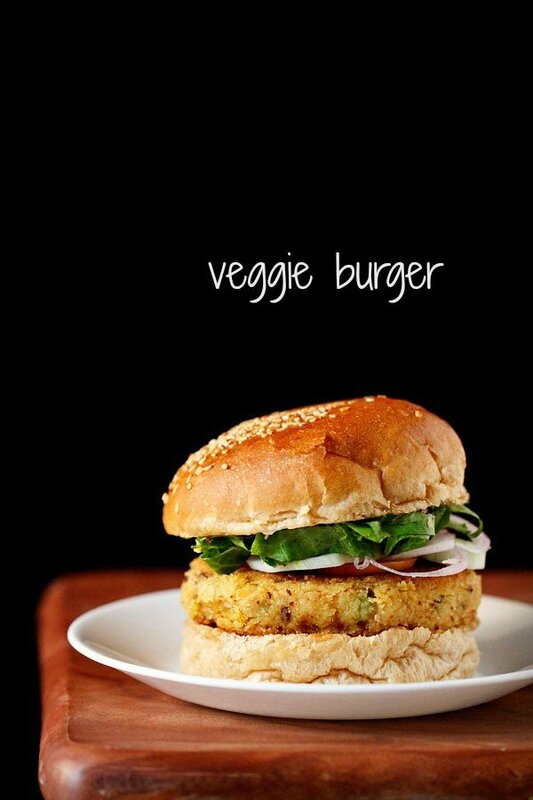 garnish the salad with lettuce leaves, tomato, cucumber, or capsicum slices. serve the russian salad with your regular meals or you can also have it plain any time of the day when you are feeling hungry. 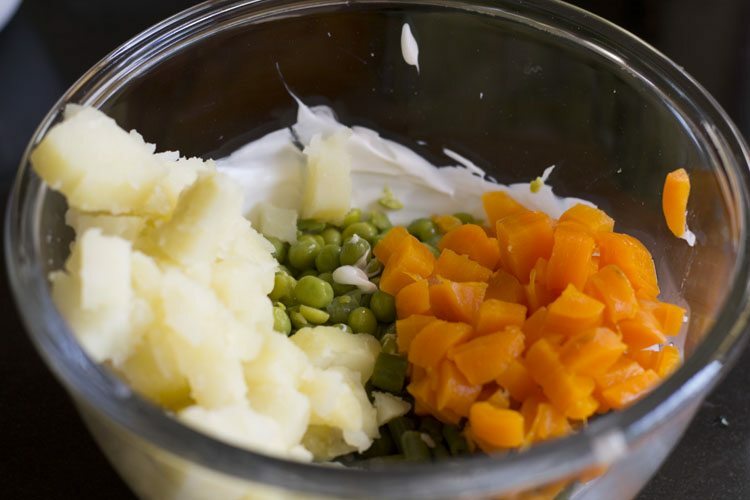 1. first rinse 1 medium sized carrot, 1 medium sized potato, ¼ cup french beans (chopped) and ½ cup green peas (matar) in water. 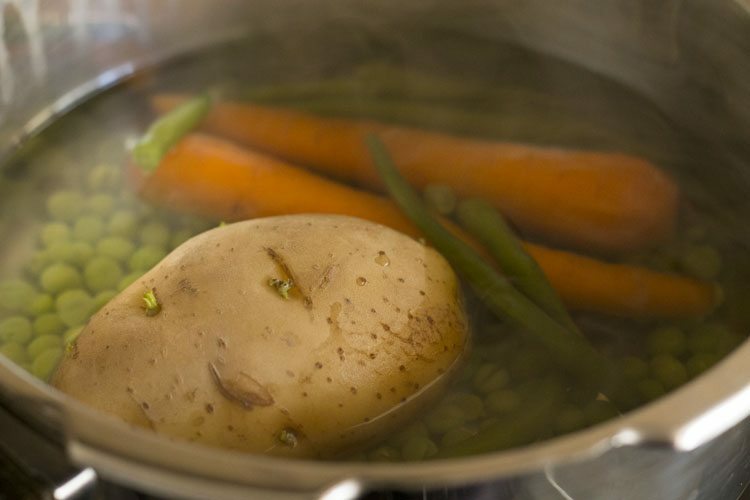 2. in a pan or pot add enough water and boil the carrot, potato, green peas and french beans. then drain the water. you could also microwave them till they are completely cooked. 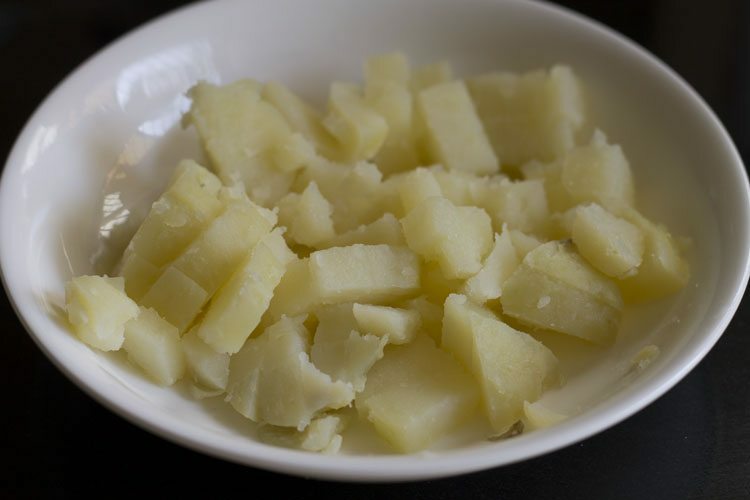 3. when the veggies are cooked, peel the potato and then chop them. 4. also chop the boiled carrots and french beans. alternatively, you can chop the veggies first and boil them later. 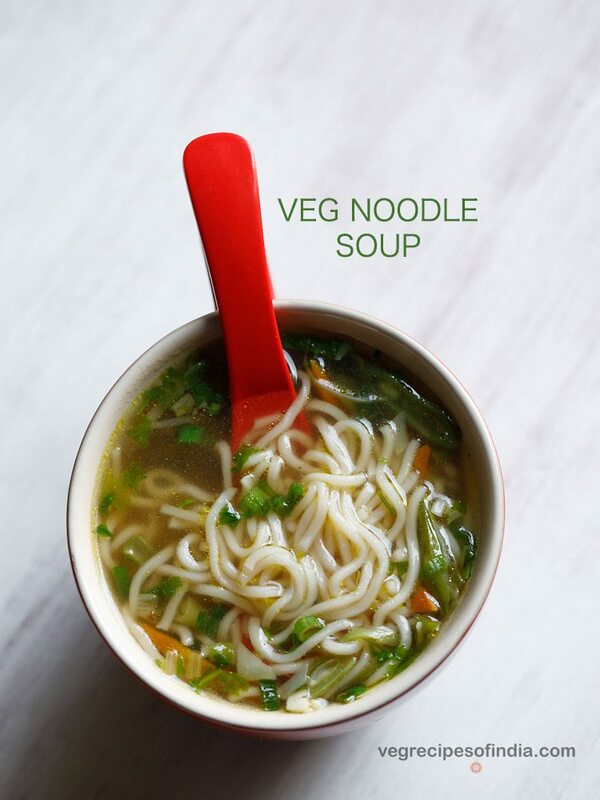 i usually avoid doing the latter as when we chop the veggies and then boil them, some water- soluble vitamins and minerals are lost in the process. it is better to first boil them whole and then chop them. 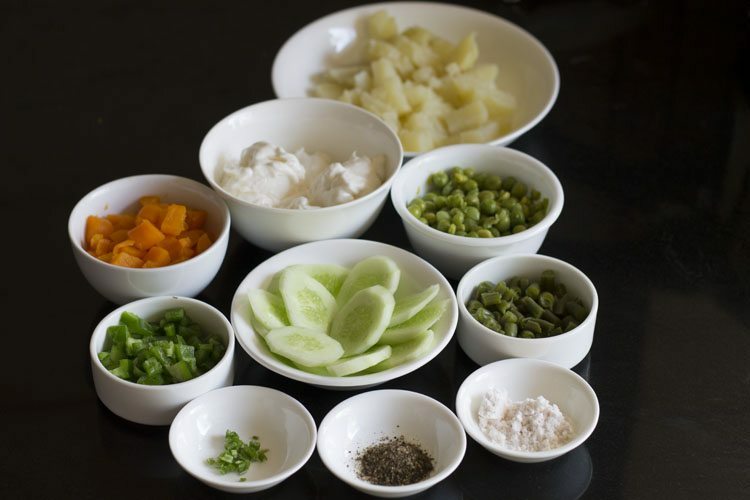 measure and keep all the ingredients ready for making the veg russian salad. 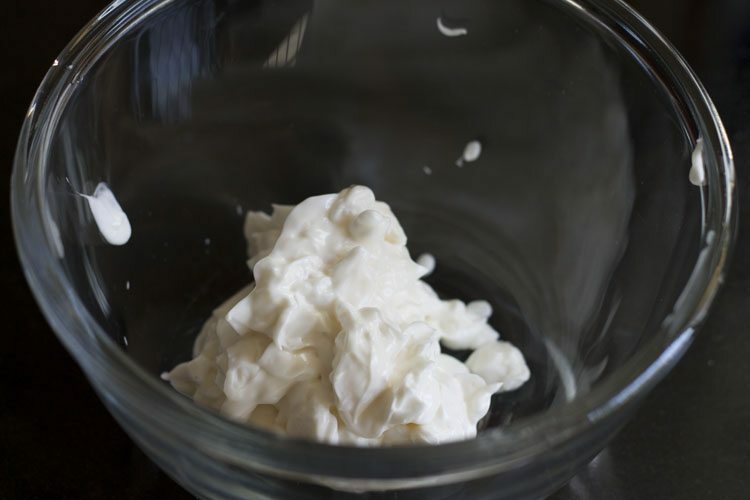 5. in a bowl or vessel add ¾ cup eggless mayonnaise. 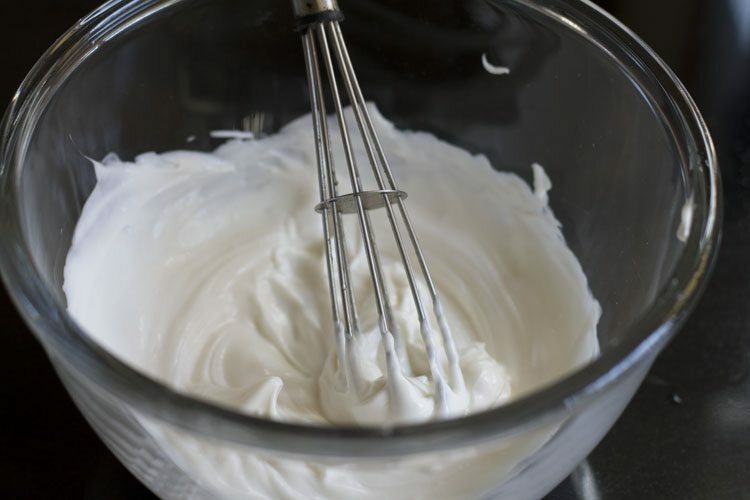 6. whisk with a wired whisk or spatula till the mayonnaise looks smooth. 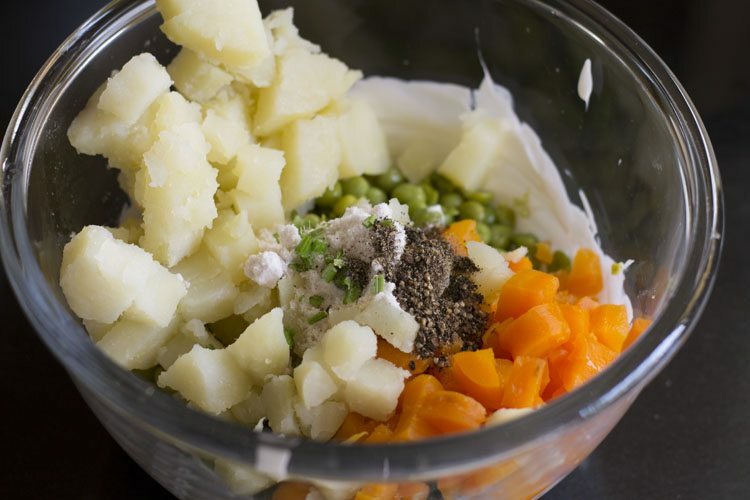 7. next add the chopped carrots, potatoes, french beans and green peas. 8. add 1 small stick of celery (finely chopped) and salt as required. 9. finally add black pepper powder (optional). 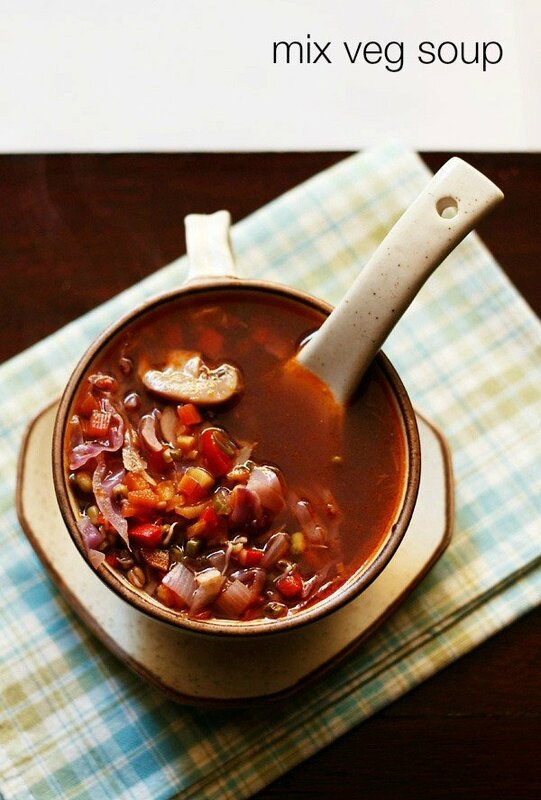 10. stir and mix very well. 11. garnish the russian salad with some lettuce leaves and slices of tomato, cucumber or capsicum. 12. serve the russian salad with your regular meals or you can also have it plain any time of the day when you are feeling hungry. thanks heena for sharing positive feedback. Thankuu.. I ll make it tomorrow.. I made kadhai paneer today, it was good bt dont knw y i just felt something is missing.. Bt couldn’t understand what..
welcome heena. difficult to tell what was missing in kadai paneer. some time salt is less then you feel something is missing. because salt brings out the flavor of other ingredients. fine 🙂 this case is with most of the indian recipes. so whenever you feel that something is missing, add a bit of salt and you will see the flavors come through in the dish. Sugar,salt,black pepper.. R these added or nt?? heena, mayonnaise already has sugar and salt so i have not added it. if you want then you can add black pepper. if needed then you can add more sugar and salt also. Made it as u said, added salt, pepper n sugar. 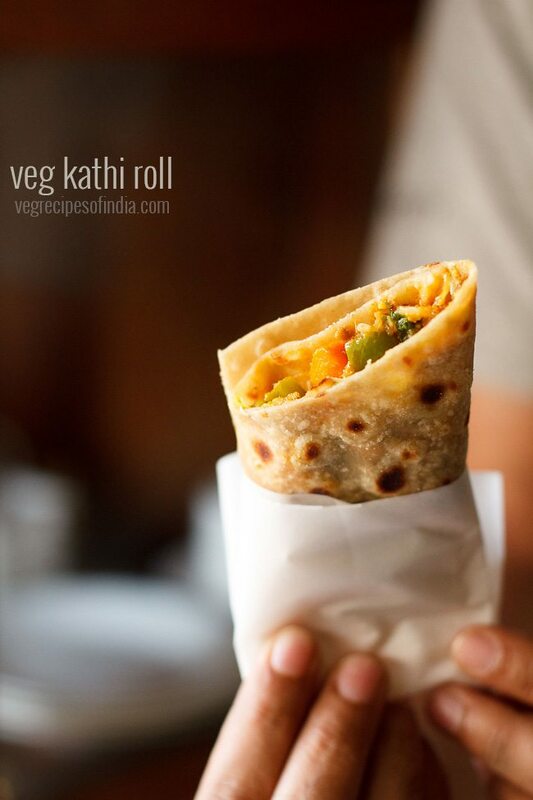 thanks for the review heena. glad to know. you can share your suggestions here. it will help the readers too. use any mayonnaise. i generally make with a vegetarian or vegan mayonnaise. the vegetarian one does not have eggs.